Hi, everyone! I have started doing again this series on my Youtube channel, and I figured it might be fun to post a few pictures on my blog as well, although I'm going to alternate between this and the What I Wore Wednesday posts. 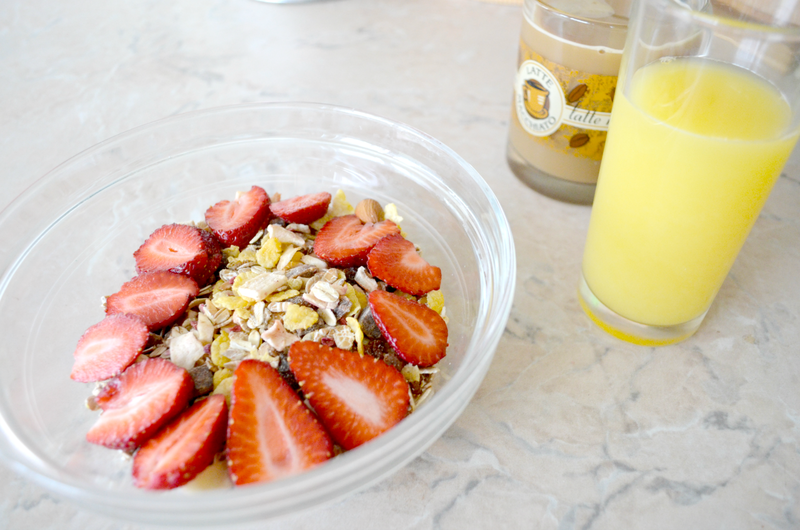 For breakfast I had some musli-granola type of combination, with some greek yogurt and strawberries on top. On the side, I had a bit of orange juice and my beloved coffee. I love to start my day with this type of meal! My lunch meal was the salad that I previously talked about in a recent post. It is very delicious and, with some toast on the side, it actually makes you feel full. 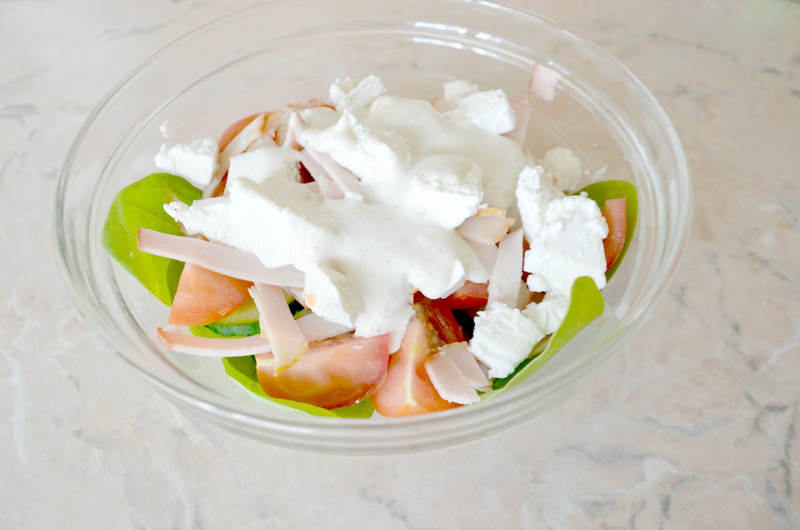 I put it in some baby spinach (which I love to replace for salad), carrots, cucumbers, cherry tomatoes, ham, feta cheese and dressing on top. FInally, for my dinner I cooked some spaghetti with tomato sauce and sprinkled some cheese on top. 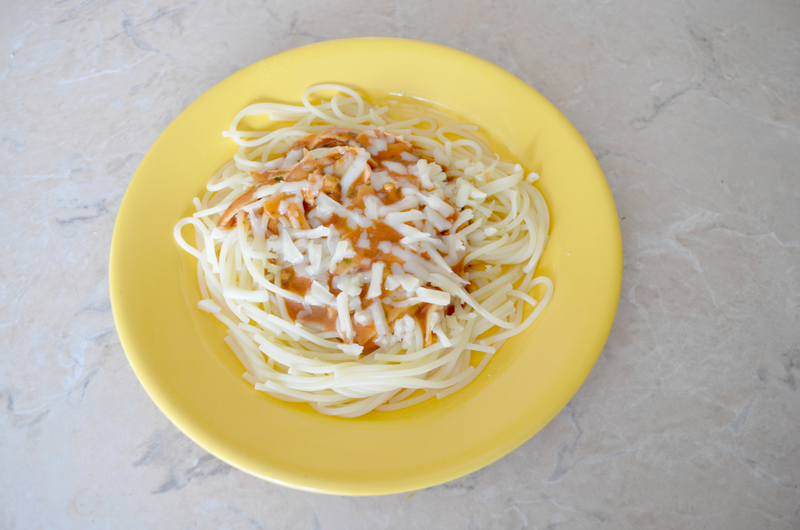 I am a huge lover of spaghetti, so it is almost always among my weekly meal menu. Hope you enjoyed this little post! See you tomorrow with a beauty post! Looks yummy! And pretty healthy too. I need to make more of an effort at breakfast. Looks great and very healthy :) enjoy it ! your stomach doesn't get bothered if u drink coffee and orange juice together?